Combining exceptional customer service with everyday low prices, Oncall aim to deliver the best ordering experience possible. It’s why thousands of GP surgeries trust us for their medical equipment and everyday essentials. Working in partnership with leading manufacturers such as seca, Siemens, Omron, CareFusion, Keeler and Welch Allyn; we offer you the market’s widest range to choose from. We have access to over 20,000 products and services, so if you can’t find what you’re looking for, then please give us a call on 01395 270 530 (option 1) - our team of experts are here to help with all your product queries! 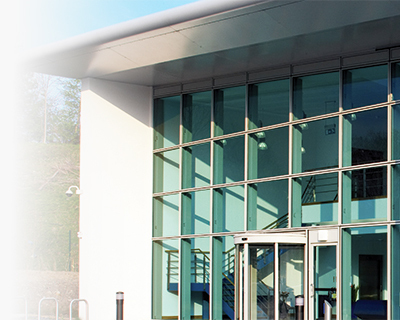 Oncall Medical Supplies is based in South Wales and is part of the DCC Group based in Dublin. Our parent company is Williams Medical Supplies and Fannin is one of our sister companies, specialising in devices and pharmaceuticals in secondary care settings. Oncall: We care, you deliver. Our customers are at the heart of our business and we want to ensure your experience with Oncall is as enjoyable as possible. If you're based in the UK, please call Oncall Medical on 01395 270 530. We always aim to ensure that the service you receive from Oncall is second-to-none, however there may be times when you need to contact us for assistance or advice. If you have an online account and are an Oncall customer, you can view your complete Order History (both online and telephone orders) and past invoices easily by logging into your account here. All orders over £100 qualify for Free Delivey, but small orders with a value of less than £100 (excluding VAT) will attract a small order charge of £9.00 (excluding VAT). We do not charge for delivery for orders over £100, but small orders with a value of less than £100 (excluding VAT) will attract a small order charge of £9.00 (excluding VAT).